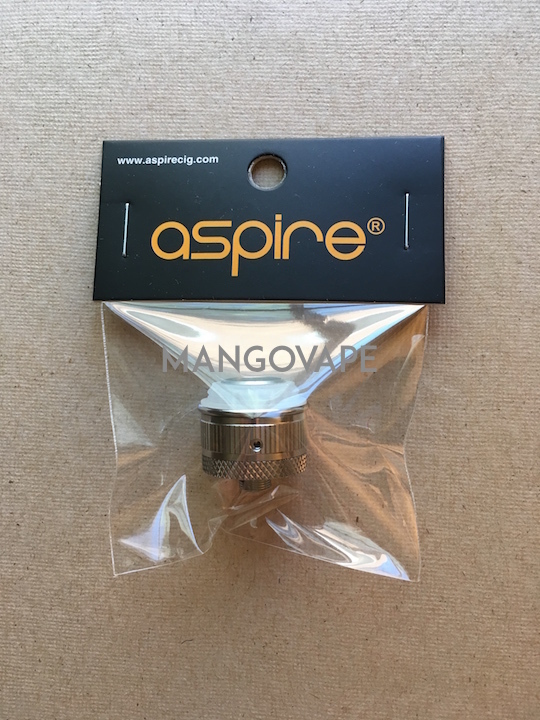 Genuine Aspire Nautilus Base Hardware. This is the complete base assembly for the Nautilus tank, with airflow valves, gasket seal and 510 connection. Great to have on hand as a spare.